For schools in Northern Virginia and several East Coast cities, the Tuesday after Labor Day is still the first day of the new school year just as it was when I was a kid going to elementary, middle school, and high school. So my 15-year old granddaughter Natale will start her sophomore year of high school and my newly-turned 6-year old granddaughter AnaSofia will start Kindergarden. And. . .she will even get to ride the school bus! Pretty exciting stuff for a six-year old. I'll look forward to hearing some Kindergarden experiences. 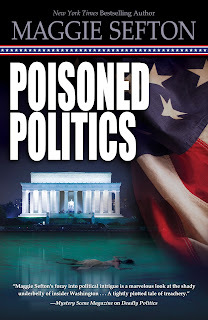 1---I'll be discussing & signing the second in the Molly Malone Suspense trilogy, POISONED POLITICS, this Wednesday, Sept 4th, from 7:00pm to 9:00pm at One More Page Books in Arlington, VA. The bookstore is located at 2200 North Westmoreland St, which is right off North Washington Blvd, near I-66. This section of Arlington is right where Arlington stops and the city of Falls Church begins. 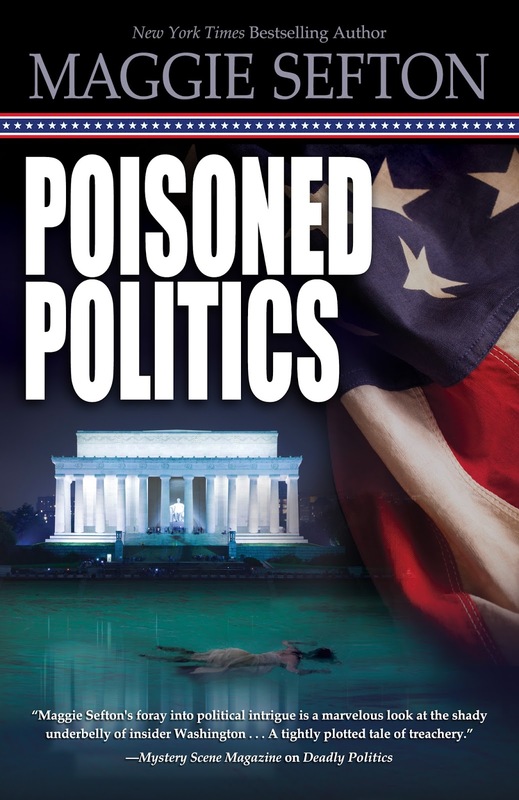 2---Thursday evening, Sept 5th, at 7:00pm, I'll join the Book Group at the Downtown DC, Barnes & Noble at the corner of 12th & E Streets to talk about lots of books. Last year they were some of the first readers to discover Molly Malone when I visited their group and introduced DEADLY POLITICS, the first of Molly Malone's adventures.